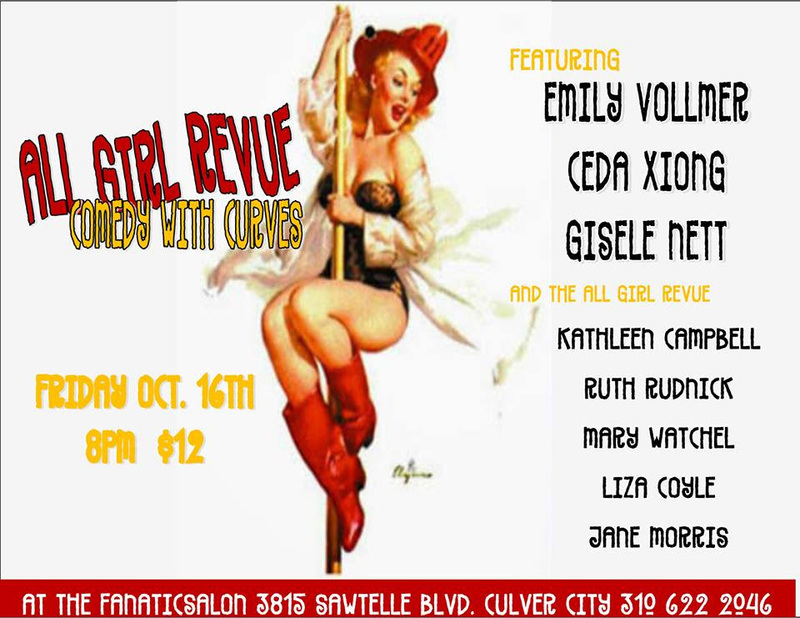 I will be telling a new story in this great show, the All Girl Revue. There are some pretty funny ladies in there. Come check out!